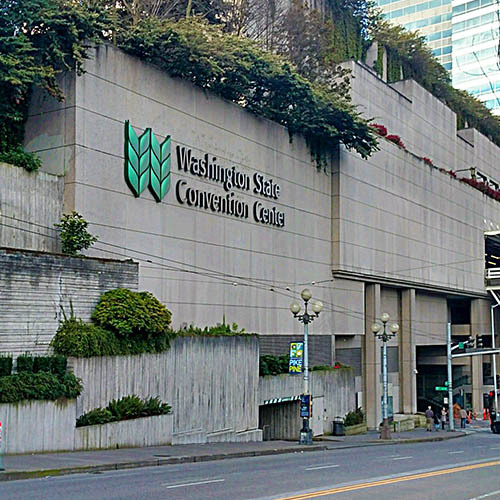 The new, 1.15-Million-SF addition to the Washington State Convention Center doubles the capacity of the existing space by adding approximately 250,000 SF of exhibition space, 125,000 SF of meeting rooms, and 60,000 SF of ballroom space. The mechanical systems are designed to flexibly and efficiently serve the variable loads that are associated with the convention center while minimizing energy consumption. A significant amount of airflow is required to ensure proper space conditioning and good indoor air quality for the convention center occupants.